Chartered or private helicopter rides in Cape Town. Explore the scenic wonders of the Cape Peninsula from the marvelous heights of one of our helicopters. 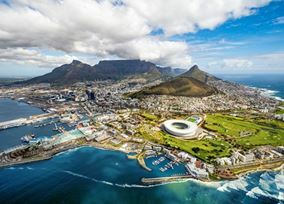 Treat yourself or your loved one to the unforgettable experience of seeing Cape Town from the air.